Register an account. Find a xat group that shares your interests. 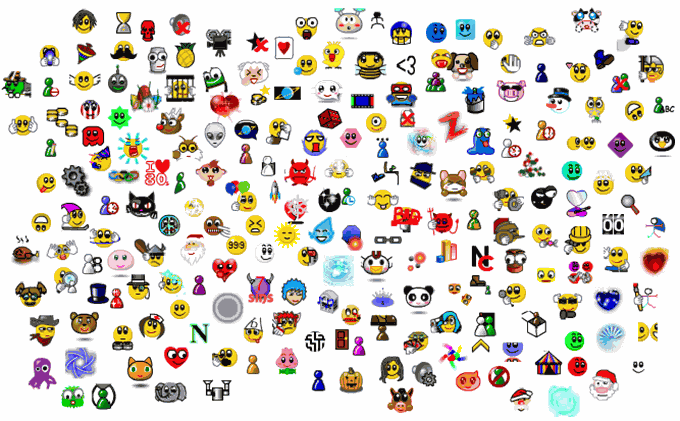 Make your own xat group. Get and trade Powers. Play a multiplayer game. Your own xat group could be for particular subject (e.g. music, anime, video games), for the visitors to your site or just for you and your friends. You can use it on xat or embed it on your site. Groups are fully customizeable and can be members only if you want to restrict it to your friends. You can use your xats and days to buy special powers for the xat box. 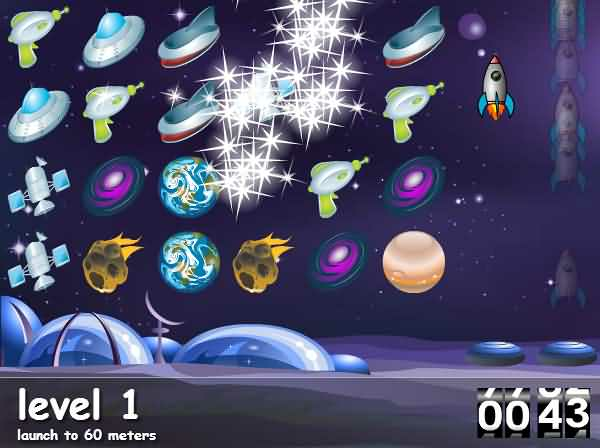 These include sets of custom smilies, special effects and abilities and group powers which add extra features to your xat group. 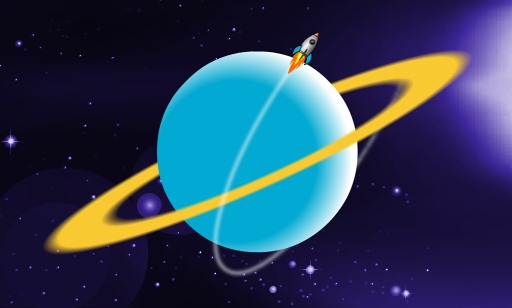 Learn more about all the available powers on the xat wiki. 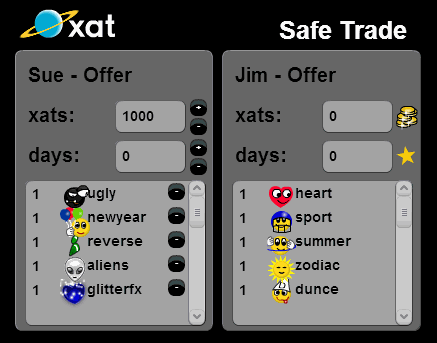 You can trade powers with other xat users. If you are skillful you can earn a profit, buy low and sell high. xat trade is a stock exchange where traders meet. Play games against your friends or randoms. Compete to be the fastest in the race games or evade bans with the ban games. Doodle is a freeform co-operative drawing app. DoodleRace gives you something to draw and then you vote on whose drawing was the best. Also try the new Hearts card game.